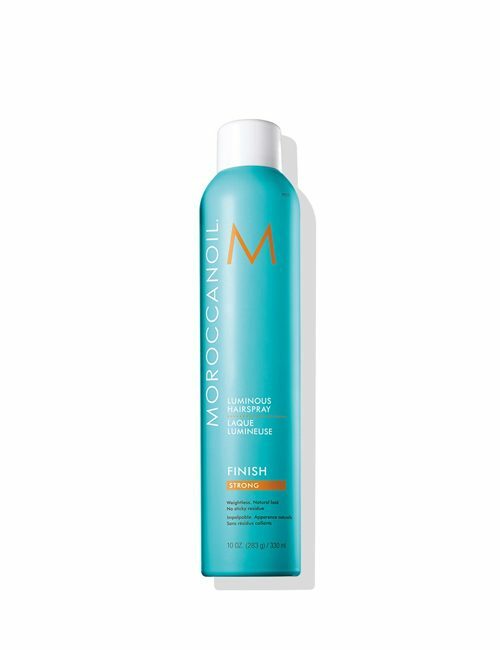 This luxurious leave-in treatment infuses into the hair to reconstruct and strengthen the keratin against breakage. 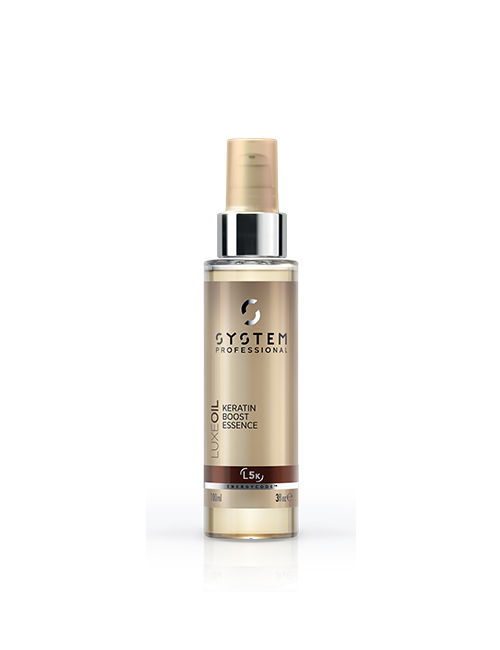 The unique formula with selected amino acids, boosts the hair structure from within. 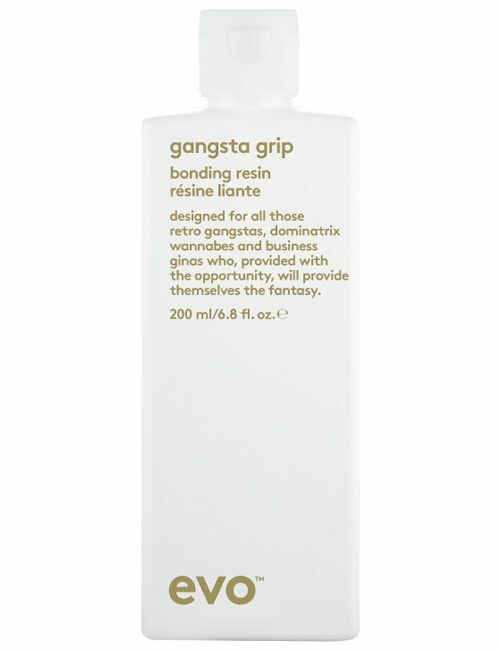 Instantly increasing the resistance of weak hair. Argan, Jojoba and Almond oils provide nourishment and combability. 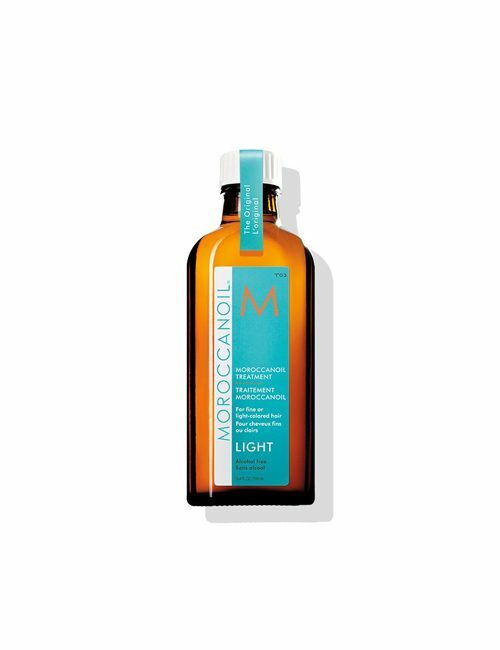 With EnergyCodeTM Complex for hair full of energy. 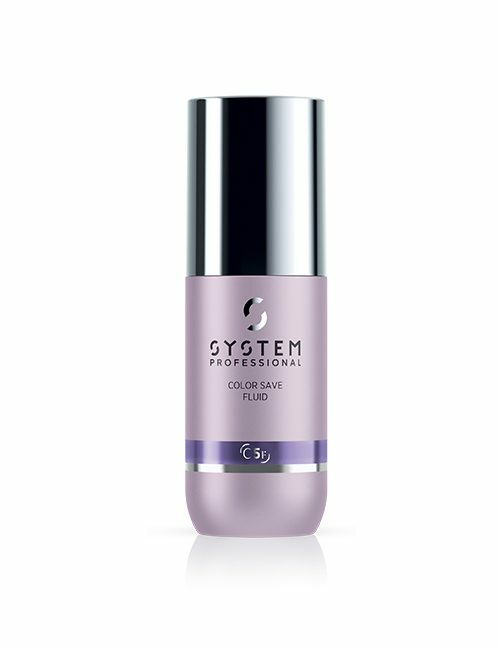 Spray 6 – 8 pumps onto wet hair to facilitate easier combing. 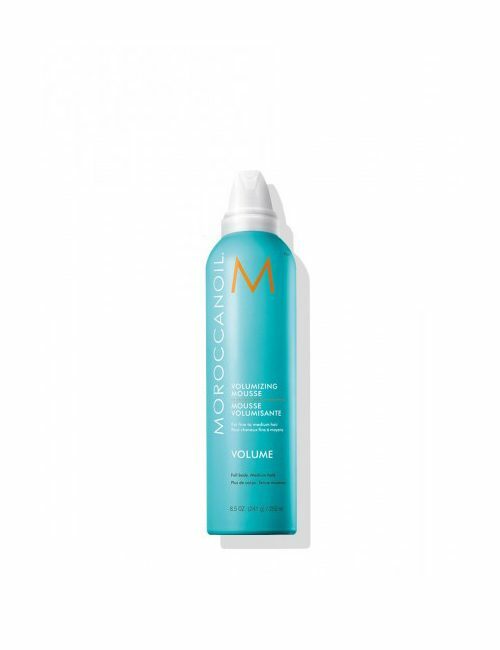 Ideal as a cutting lotion for hair that needs deep reconstruction. Do not rinse, then dry as usual.